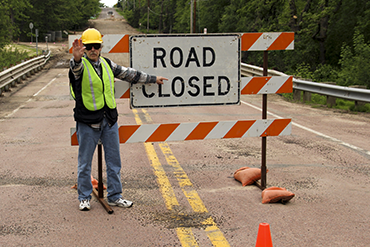 The Sign Shop Production Worker will manufacture traffic control and specialty signs, fill retail orders and load/unload freight. The successful candidate must have a positive attitude and a team mentality. 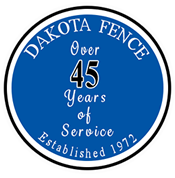 Dakota Fence, a family owned company, provides a stable work environment for our employees. This is evidenced by some who are still with the company since its founding in 1972. We specialize in fence, traffic control services, and playground installation. 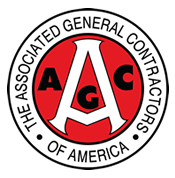 Our three divisions provide the highest-quality service throughout a five state area including the Dakotas, Minnesota, Montana and Wyoming. Dakota Fence is a drug free workplace. Applicant must pass a pre-employment drug test and background check if offered a positon.